We are dedicated to quality British craftsmanship. We pride ourselves on using only the finest manufacturing practices and the most authentic materials while maintaining a steadfast commitment to quality. 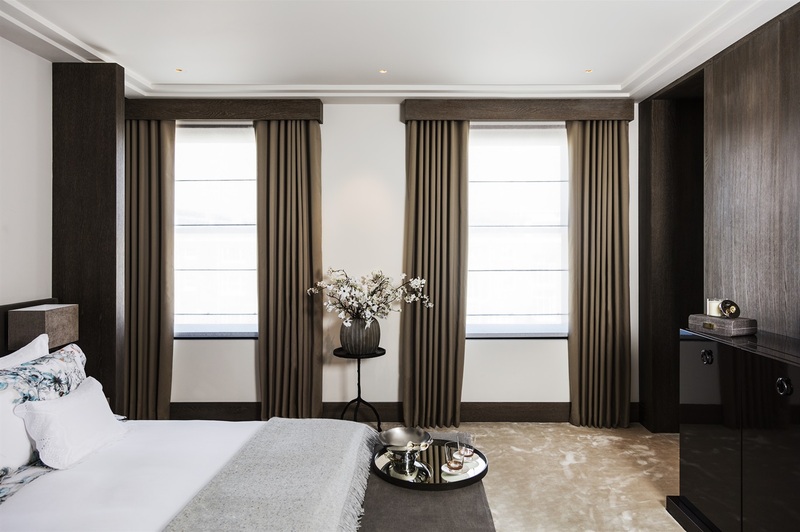 Our highly experienced curtain and blind designers are true masters of their craft and combine a deep understanding of fabrics and trends with an intricate technical knowledge to deliver a highly-efficient but personalised service from beginning to end. A highly trained member of our design team will be available to offer advice on your project from the planning stage right through to completion. 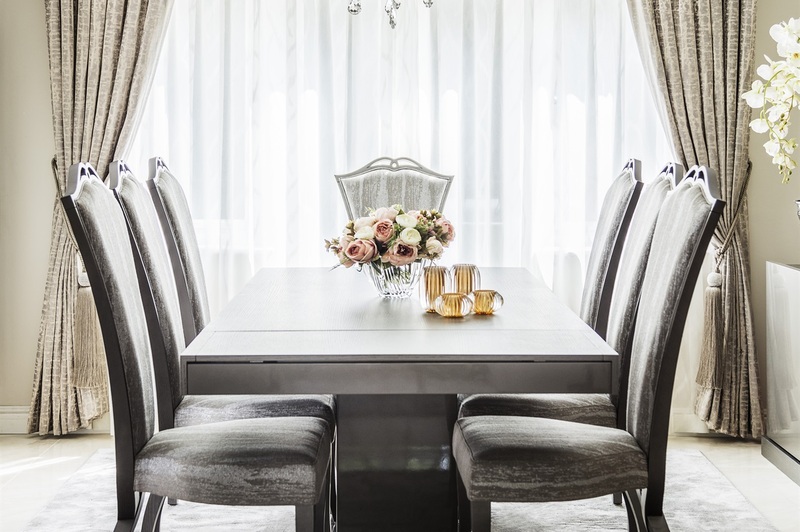 We will visit your project to discuss your ideas, offer advice and help you to choose from a wide range of fabrics and styles to help you create the space you desire. 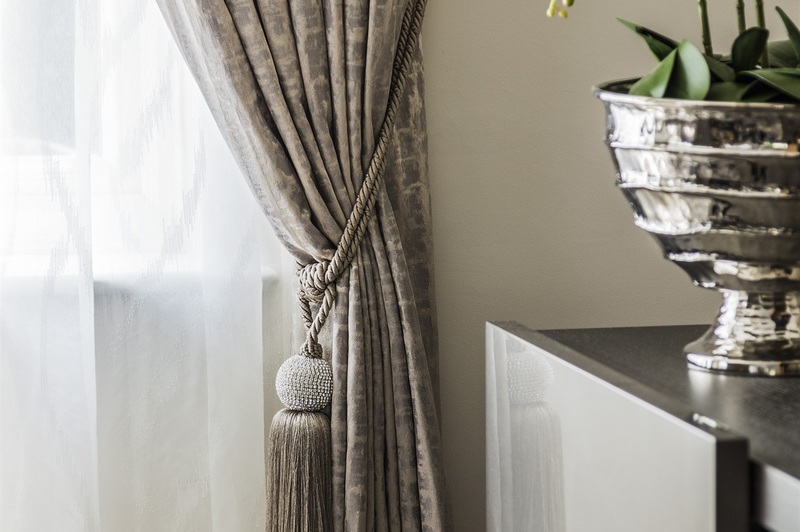 With an unsurpassable knowledge of fabrics and made-to-measure curtains and blinds, our designers can offer the best possible solutions for your project. 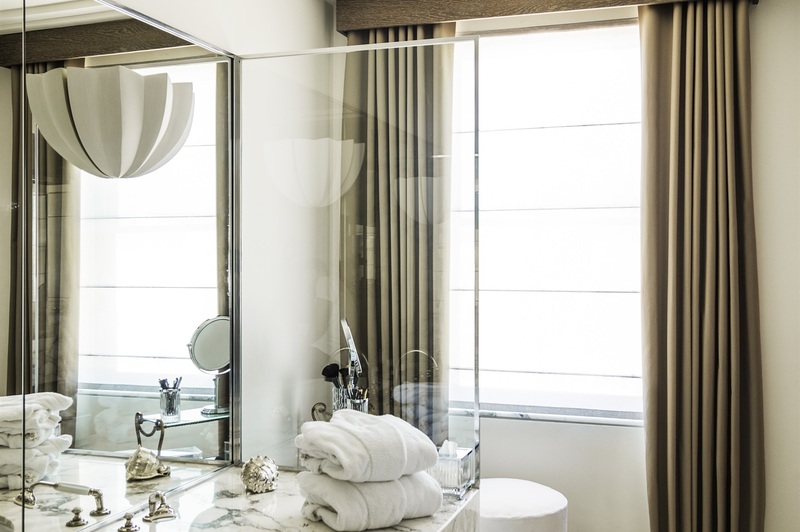 The result is luxurious curtains and blinds that uplift their surroundings and improve the spaces they inhabit. Our approach is efficient yet personable, encompassing detailed knowledge of projects of all scales. 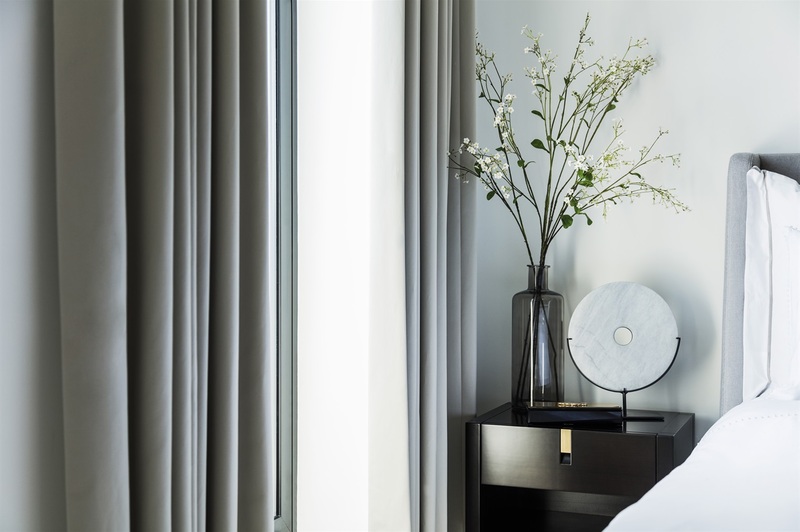 Our highly skilled technicians will install your custom-made curtains and luxury blinds to meticulous perfection. This exacting approach to craftsmanship has been with us since day one and is maintained through every service we deliver, resulting in authentic, tailor-made products that deliver quality solutions for our clients. Delivery and installation of made to order curtains and blinds ranges from six to ten weeks depending on project size and requirements. Our West London showroom is home to the UK's largest fabric library. The collection features more than 100 international brands and well over 2000 books. 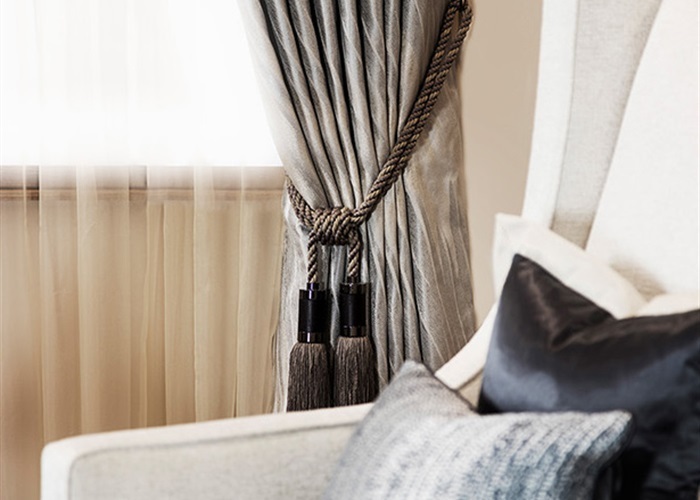 From the finest wools and linens to the most beautiful satins and silks, the collection features thousands of fabrics ideally suited to luxury curtains and blinds. This unparalleled access allows our designers to provide smarter, bespoke solutions and a simplified buying experience.